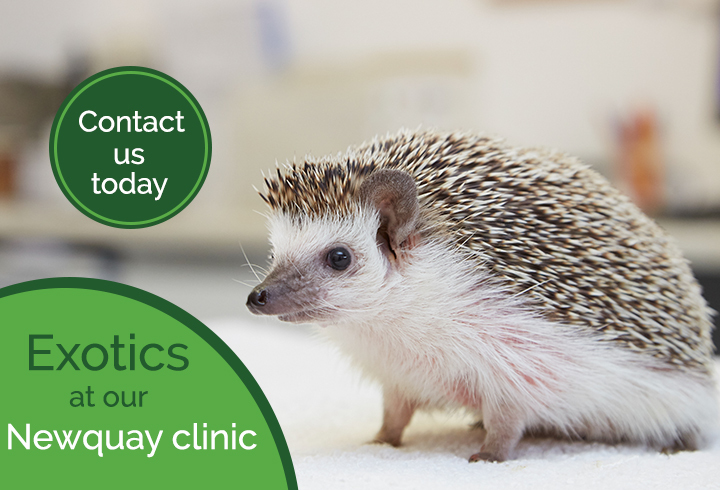 We are a small animal practice in Cornwall, first established in 1984. Your pets are our priority and our skilled team of veterinarians and vet nurses are dedicated to providing the highest quality care for your animals. Our team of highly dedicated and experienced veterinary surgeons and vet nurses are devoted to your pet’s wellbeing. Your pets are always our priority. We all have our own pets and work hard to provide the same service to you that we would want for our own much-loved animals. At our surgeries we provide continuity of care, working with you to provide effective and high quality treatment. From routine vaccinations through to surgical consultations, we build client relationships that support you. And whatever medications you need, our on-site dispensary will be able to provide them. Access to emergency and out of hours care. 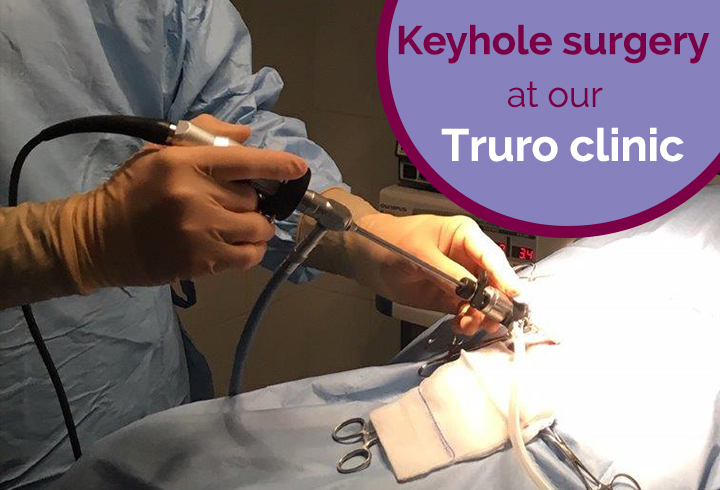 And finally, to make your trip to the vet as easy as possible, we have free, on-site parking at Truro, Newquay, Tregony and St Columb Road for clients and on-street parking at Camborne. Register your pet with us online today. Clifton Villa Veterinary Surgery is part of CVS (UK) Limited, a company which owns over 490 veterinary practices within the UK. Company Registration Number 03777473 – Registered Office: CVS House, Owen Road, Diss, Norfolk IP22 4ER.